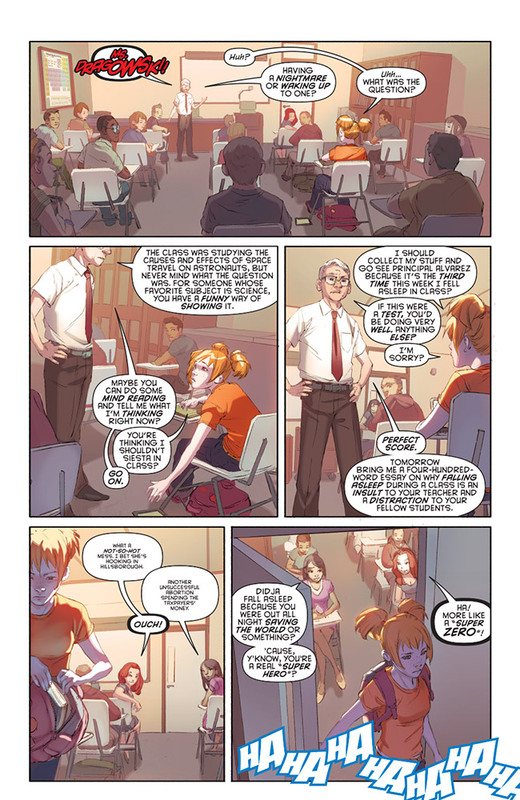 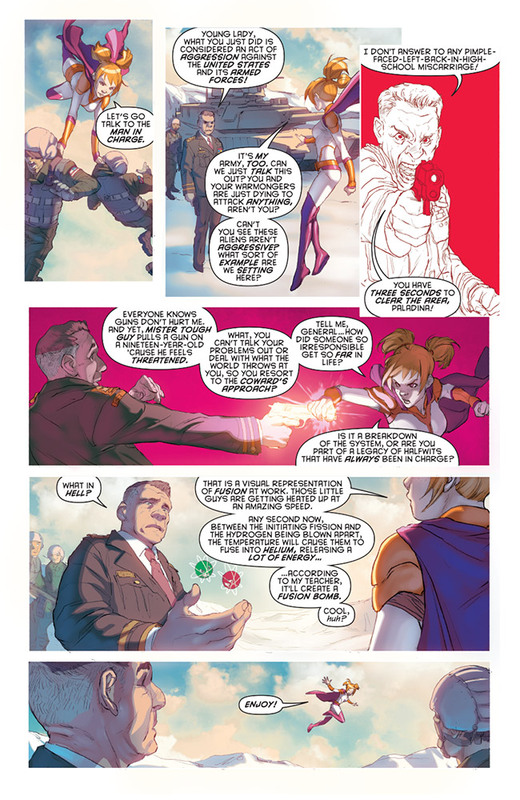 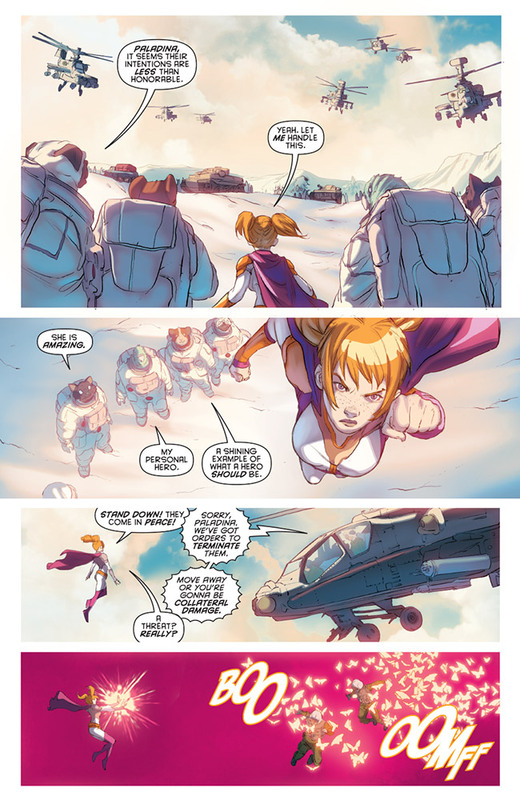 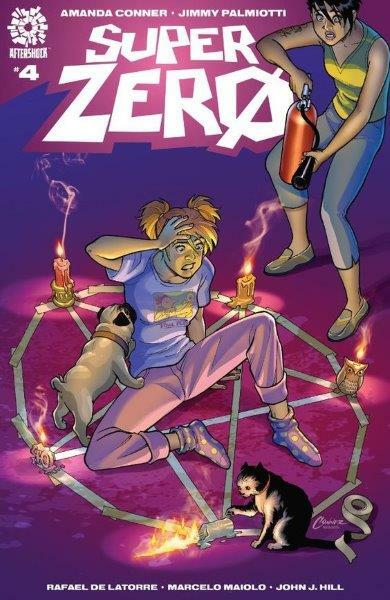 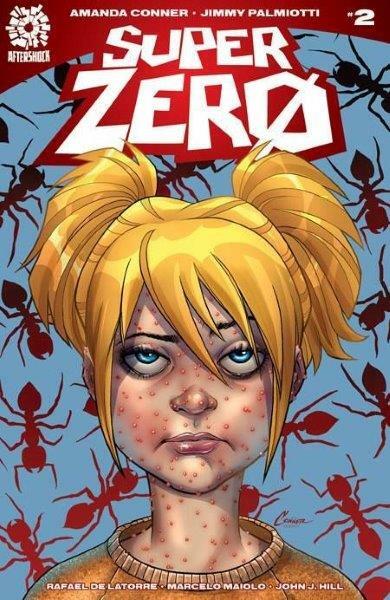 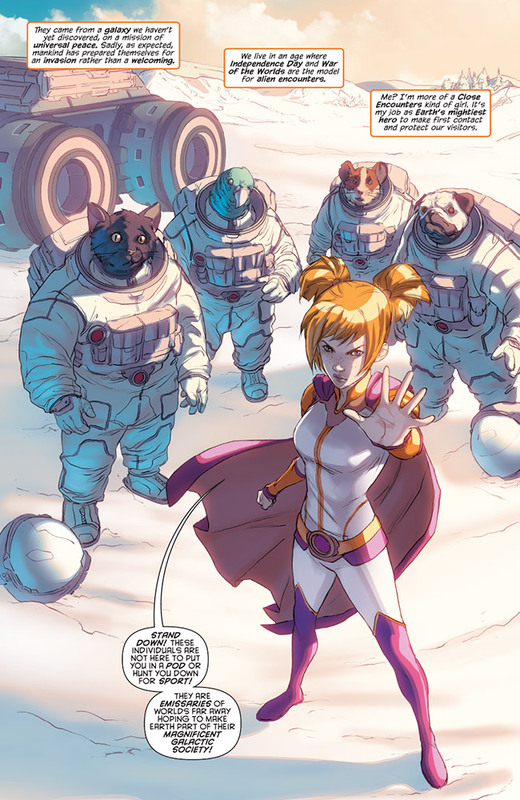 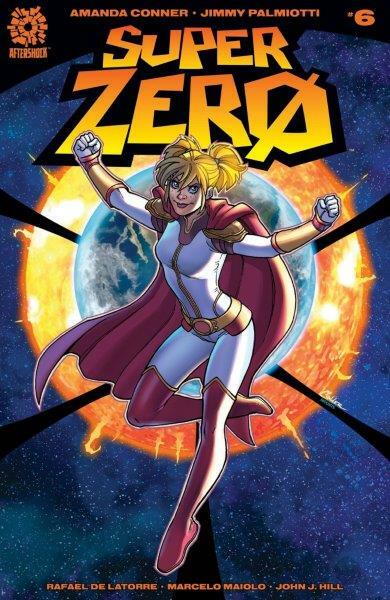 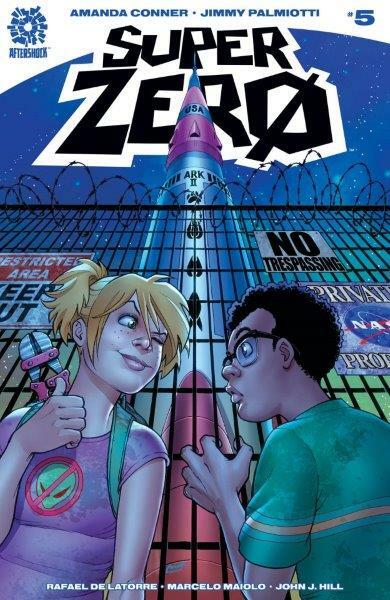 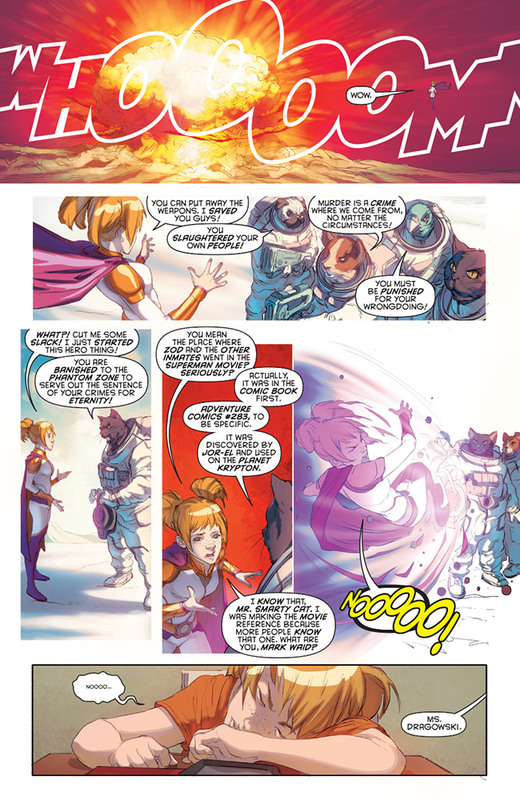 SUPERZERO is the hit series from Amanda Conner, Jimmy Palmiotti and Rafael De Latorre. 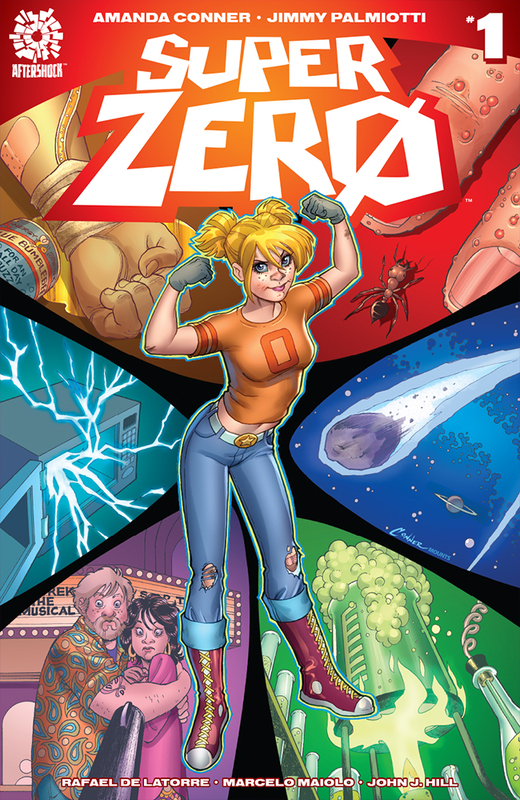 Meet Dru Dragowski, a nineteen-year-old comic book fan who yearns to escape the normalcy of teenage life. 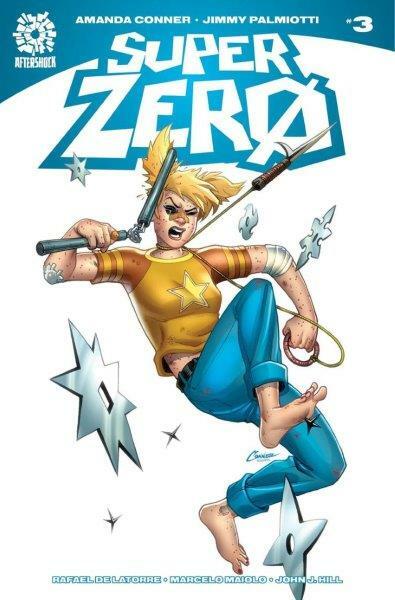 Dreaming to become a real-life superhero for as long as she can remember, Dru recreates the origins of her favorite superheroes in the hope that she too, can become a hero herself. 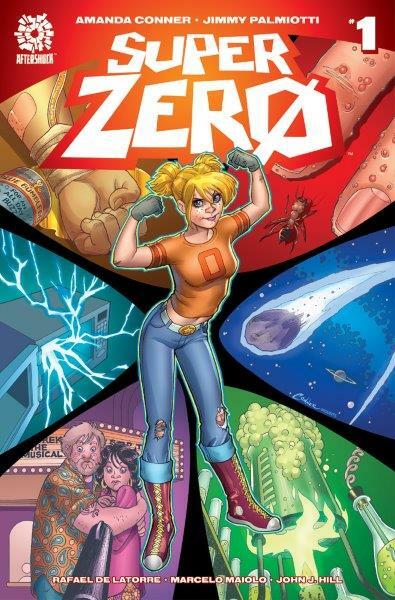 An incredible all ages tale full of action, excitement, coming of age, family and superhero madness.